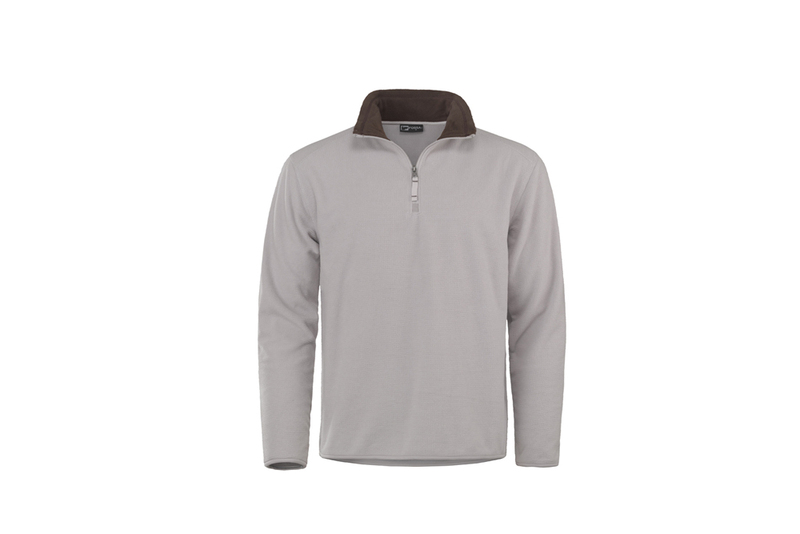 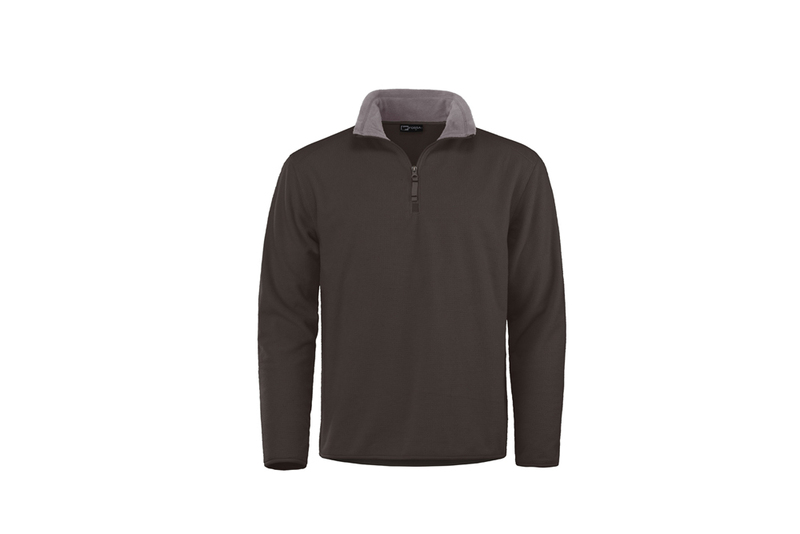 This waffle-textured thermo microfleece pullover is the lightweight version of our popular 9900 Embarcadero pullover. 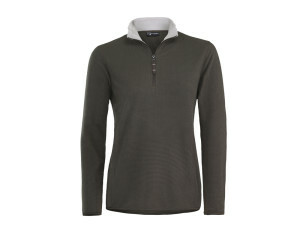 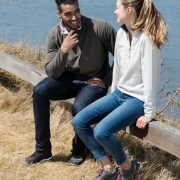 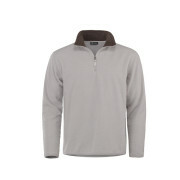 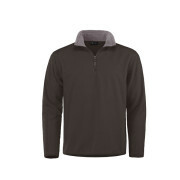 Its lightweight construction provides warmth yet comfortable and perfect for spring and fall weather. Great for layering or to be worn alone.